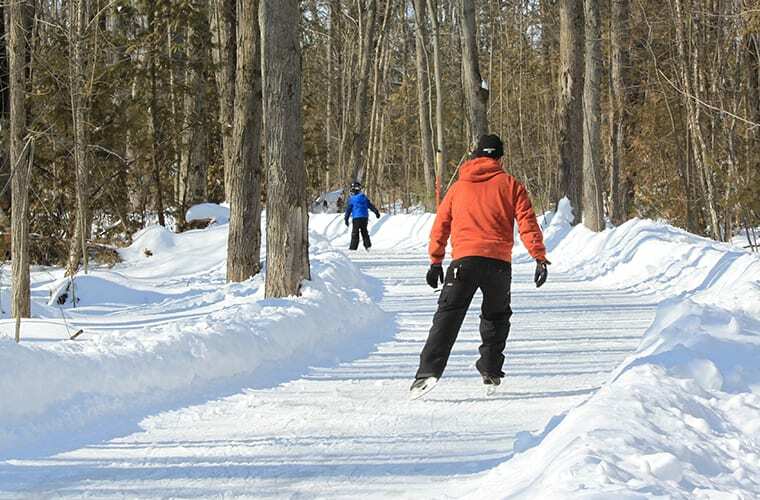 You can experience winter in Ontario your way, either immersed in the excitement of winter sports or stowed away in a cottage nestled along the lake. There’s a wide variety of activities, indoor and out, for every interest, full meal-plan packages and, on weekends, great entertainment. We have taken care of everything. Fern Resort is perfect for groups of friends and families to get away together. 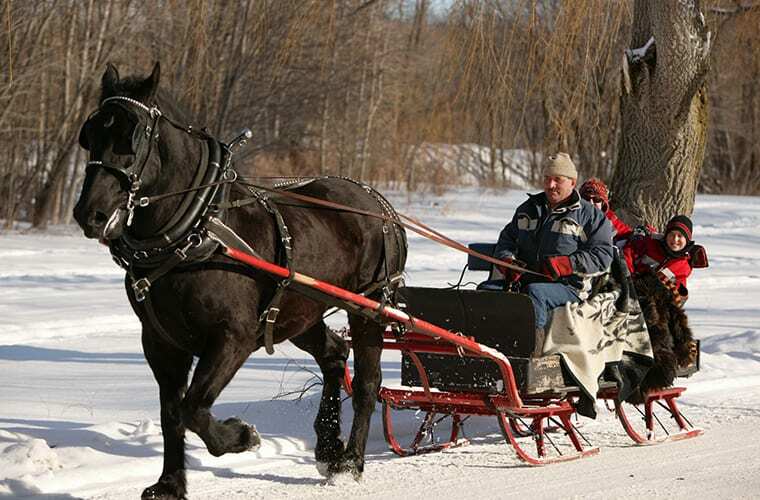 There’s so much happening at Fern this winter! 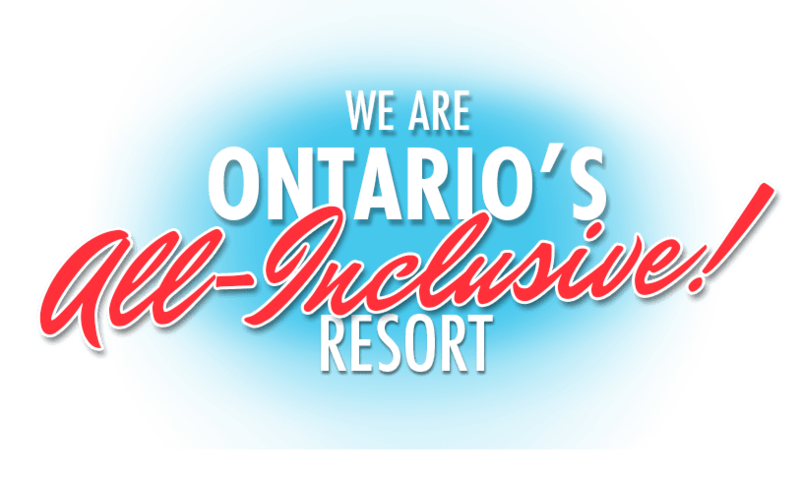 At Fern Resort, the best of Ontario’s cottage country is included. Discover new challenges, explore nature, join one of our many activities or relax and enjoy the beautiful scenery. Discover our amazing facilities, take time for yourself and reconnect. There’s so much to do at Fern this season. 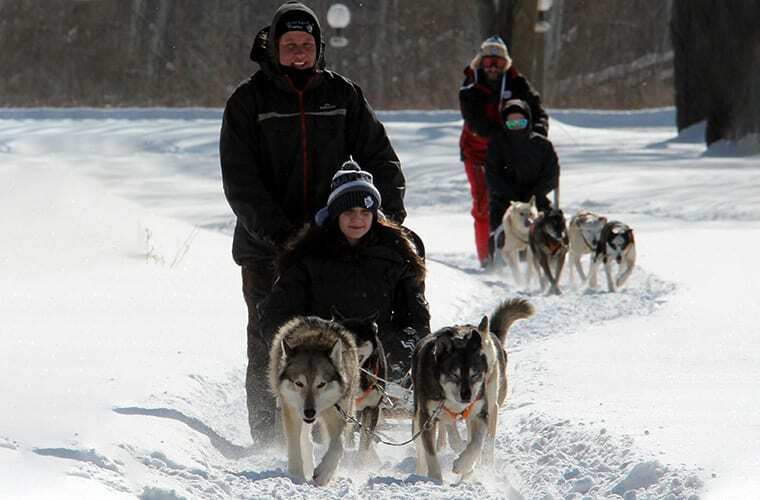 Experience the best in winter activities. 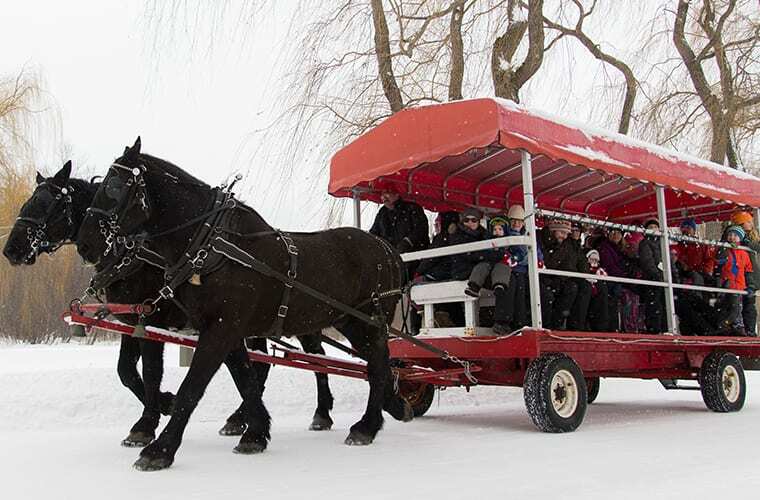 Explore the 1.5km wooded skating trail, go on a dog sledding adventure, take the family on a horse-drawn hayride and enjoy a sleigh ride through our winter wonderland. Finish your day warming your toes at our bonfire. 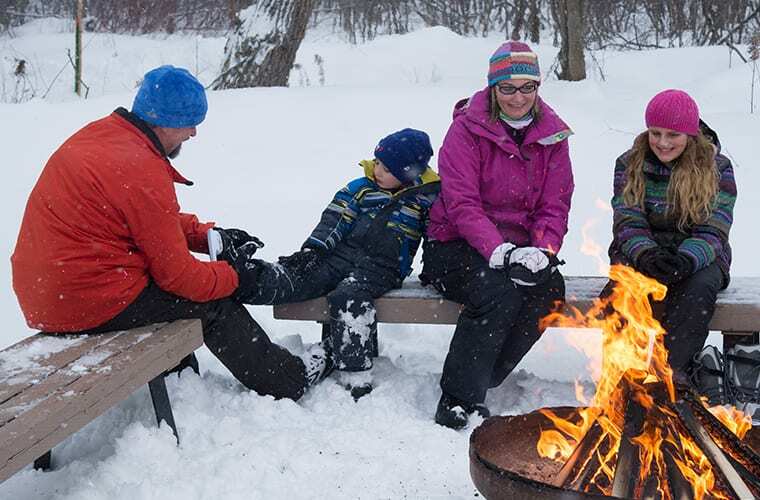 Save on our Winter Weekend Getaway packages and discover the perfect last minute vacation. 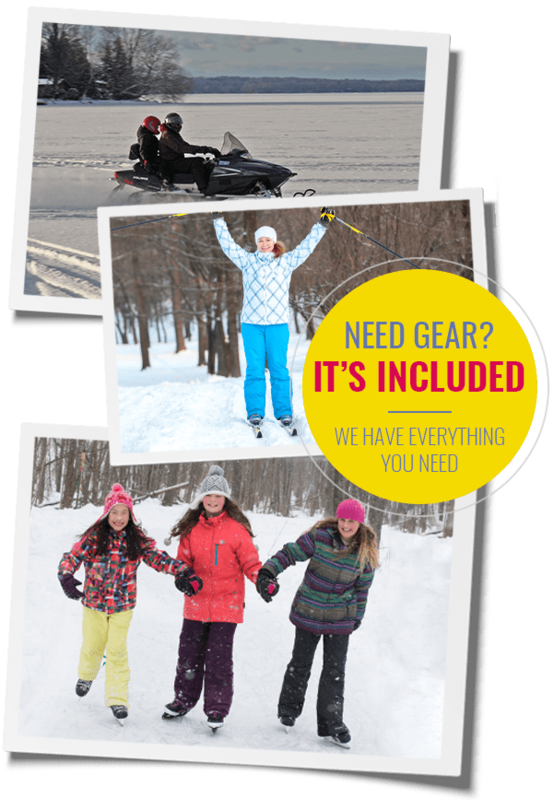 One to three day all-inclusive packages available for families or couples looking for a mini vacation away from it all. Up to two children stay for free and seniors save 10%. Just a short drive north of Toronto.